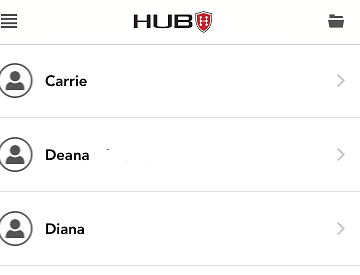 While the HUB site is mobile enabled; you can also activate the HUB Smartphone app for ease of use. 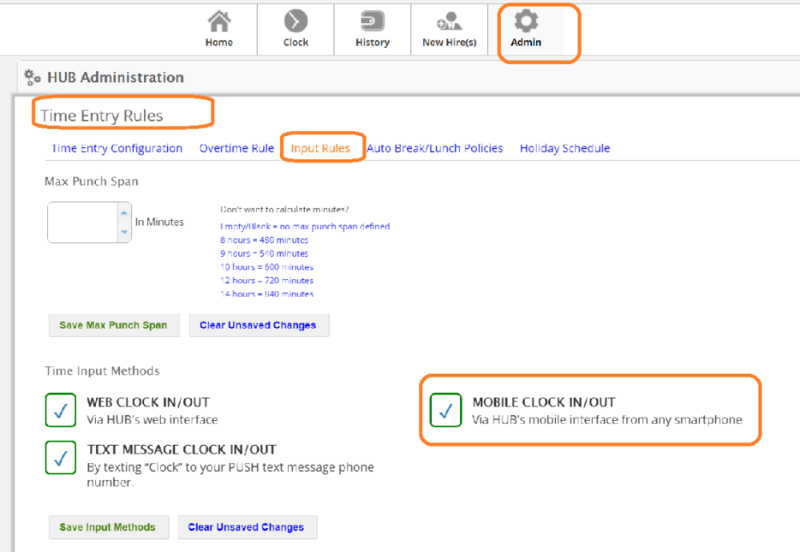 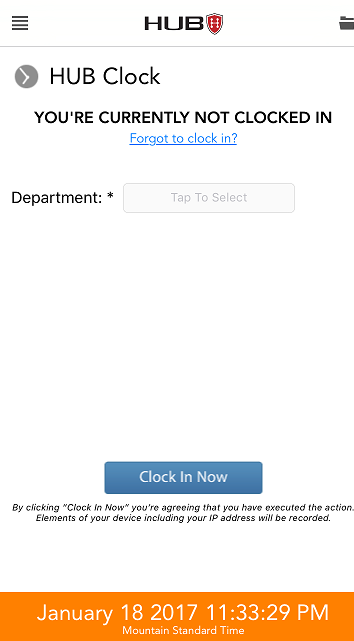 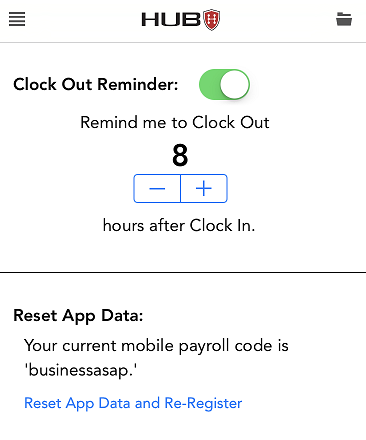 The HUB smartphone app is great for workers that need to use the clock, but either do not have access to a PC regularly or are mobile workers. 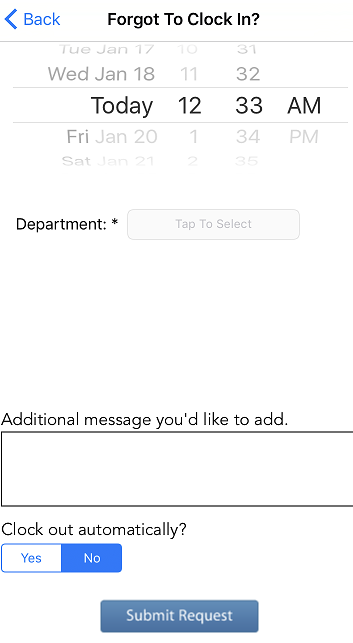 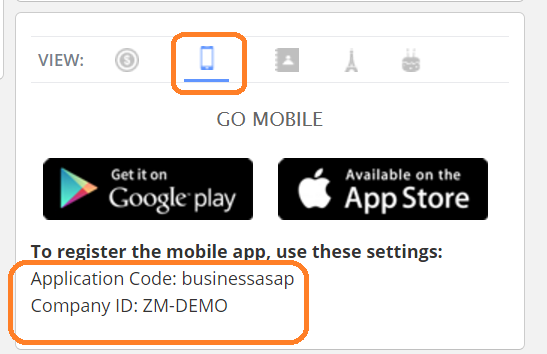 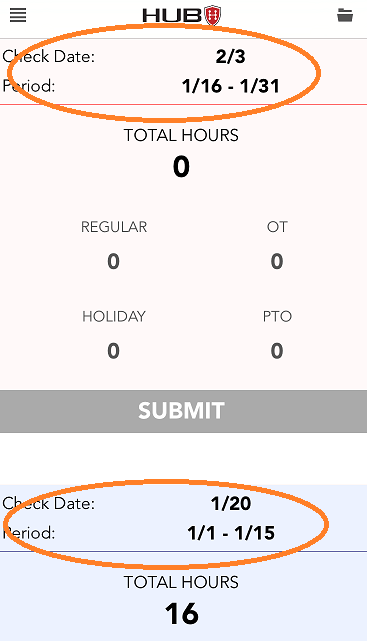 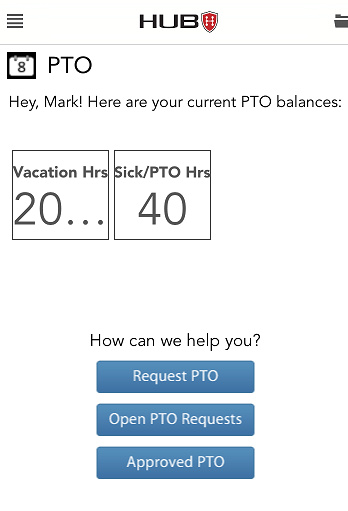 Even without the clock features; the HUB smartphone app provides features for employees to quickly review/download pay stubs/W2's from their phones, access the company directory, request PTO and for managers approve PTO requests. 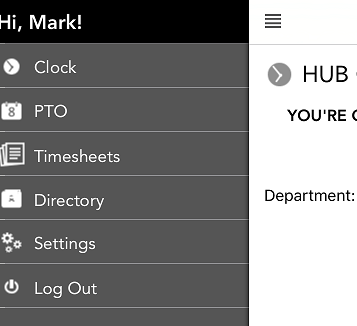 First find your employer's unique application code & Company ID on the HUB Home Screen via a standard browser.